Addemar Support Knowledge - How can I share my email content on social media? 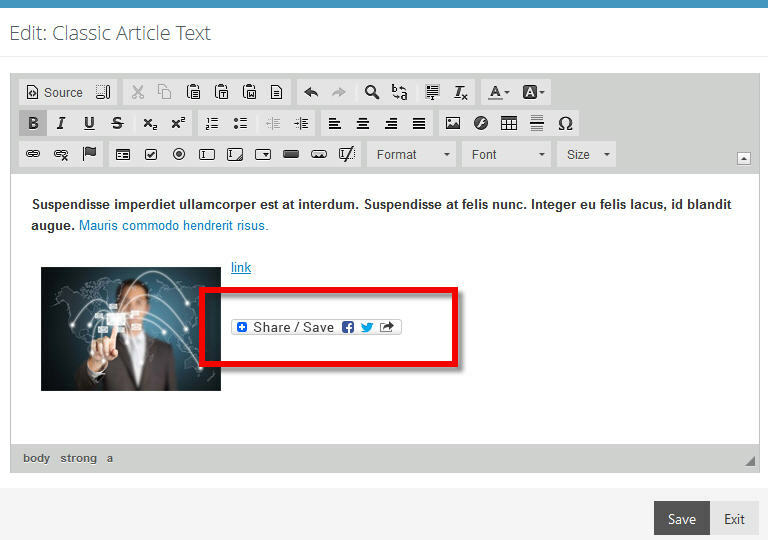 In our application you are able to integrate a social media sharing bar ! This is easily done from inside the interactivity / editor modus inside your creation. 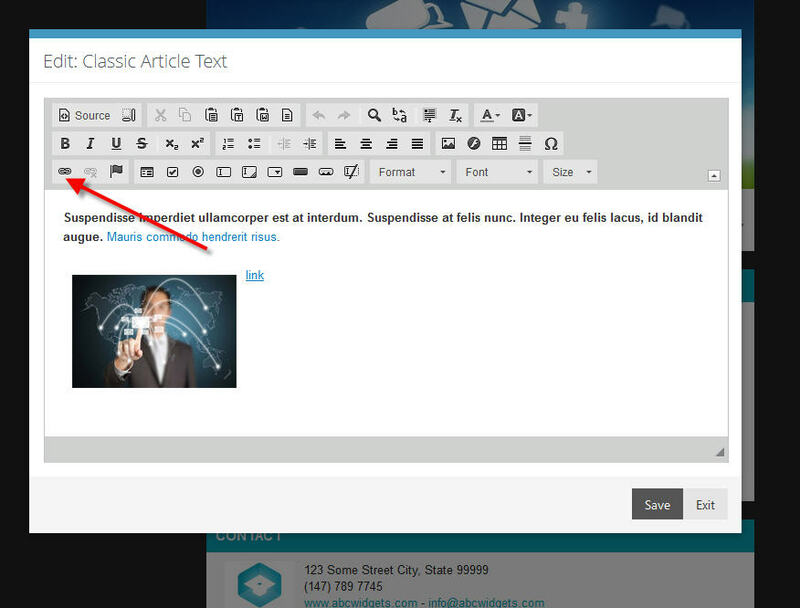 Open up a creation and click the section/text you want to edit in order to have the editor popup, like shown in the example below. 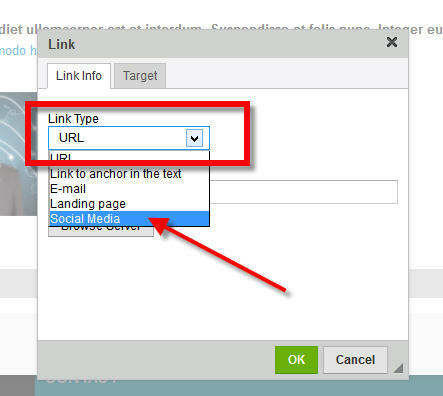 Inside the link popup you can choose for the social media link to be integrated. This will add the 'social media' bar which allows you to share the content of your entire mail on your preferred social media page.